Golden Lotus Chinese Restaurant, an elegant Chinese restaurant at the Bali Dynasty Resort, now offers Deep-fried Flying Barramundi with a choice of three sauces from the 1st of January 2017 until 31st of March 2017. This popular fish is fried to golden brown, giving it a light crispy texture on the outside while still retaining its clean, buttery flavor and meaty texture. Diners can then choose from the three different sauces available, i.e. Thai Sauce with a sweet and sour taste, Black Bean Sauce and Soya Bean Sauce which is slightly salty. One deep-fried flying barramundi with your choice of sauce is offered at IDR 188,888 nett, including steamed rice for two people. 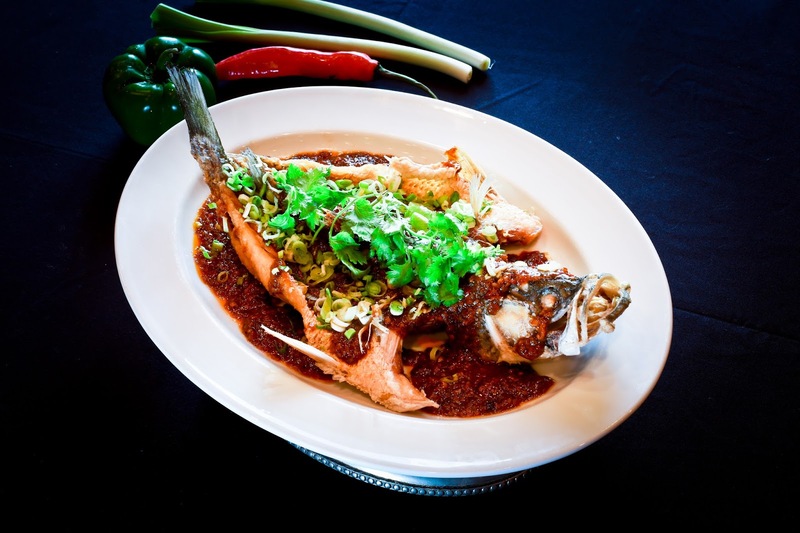 Barramundi have become more popular in the recent years as they are rich in minerals and valuable nutrients to health. They are also internationally renowned for their deliciousness and versatility, which appeal to just about everyone even the non-seafood lovers. Golden Lotus Chinese Restaurant is an elegant and sophisticated Chinese Restaurant serving the finest Cantonese, Szechuan cuisines and Dim Sum lunches. 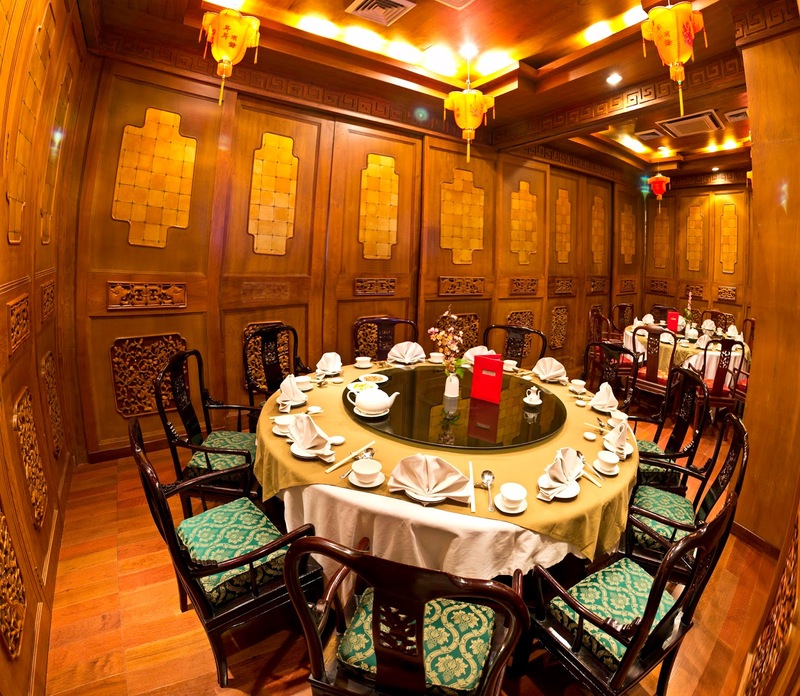 The interior resembles a classic Chinese dining venue, with traditional paper lanterns, a rich combination of red and gold with carved wood paneling and elegant furnishing. Located adjacent to the Main Lobby of Bali Dynasty Resort, it opens 6 days a week from Tuesday till Sunday for Lunch from 11.30am till 2.30pm and Dinner from 6pm till 10pm. 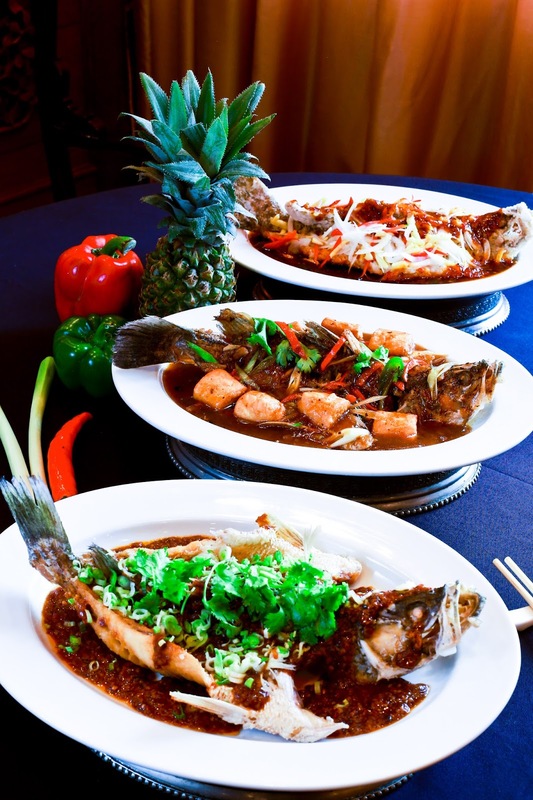 With many awards as the best Chinese Restaurant in Bali, Golden Lotus is proud to cook Chinese cuisine that is MSG Free. For reservations, call 752403 Ext. 8502 or email to fbsec@bdr.pphotels.com.